– and that is why I have relaunched my cosy Christmas anthology. 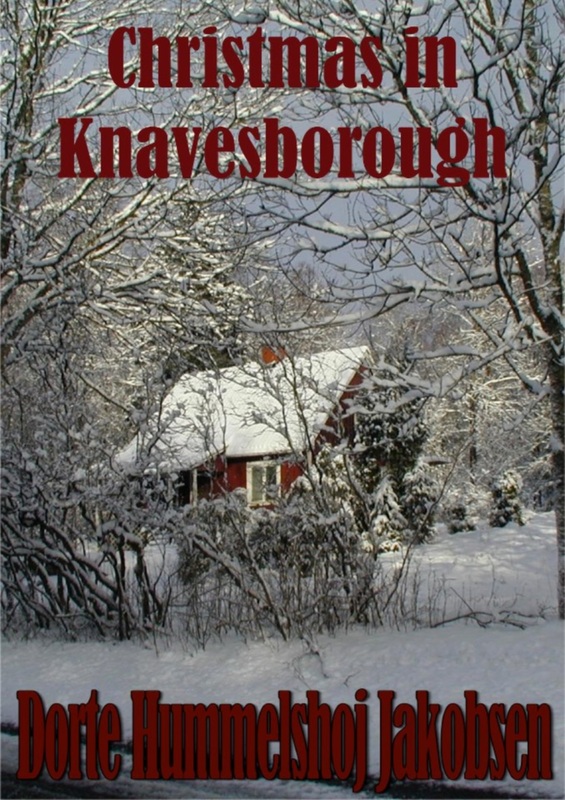 Christmas in Knavesborough – four stories, featuring grumpy, generous, mean and murderous villagers from Knavesborough – $ 0.99 only. Here is a lovely review, written by a blog friend last year. Thank you to blogger Ellen Nielsen for the wonderful picture. This entry was posted in Gershwin & Penrose, publication. Bookmark the permalink. Dorte – Oh, that’s a great idea! Folks, do try this anthology if you haven’t. It’s terrific! Somehow, I missed this before, but I’ve put that right and just bought it! Margot and Margaret, you two are so sweet! You’re welcome … I sent you the picture this morning – sorry for the delay!